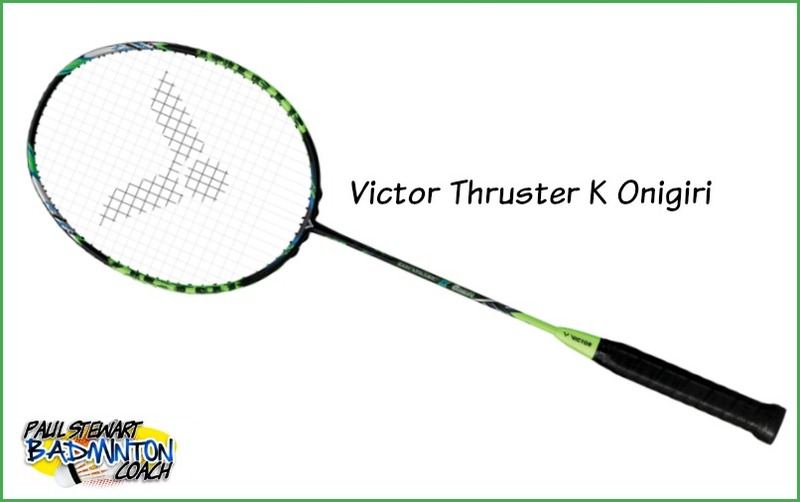 In 2015, Victor launched the Thruster K Onigiri Badminton Racket. This was a surprising choice bearing in mind their rackets are usually numbered rather than named. 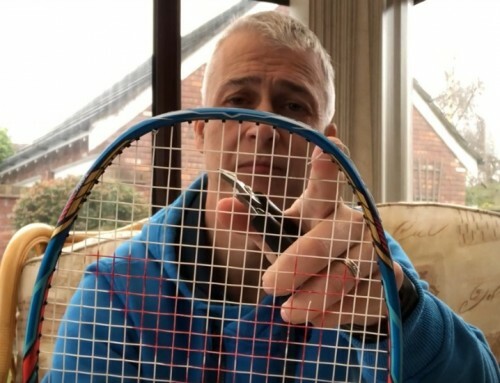 This racket is a 4u (80-84g) G5 (smaller grip). 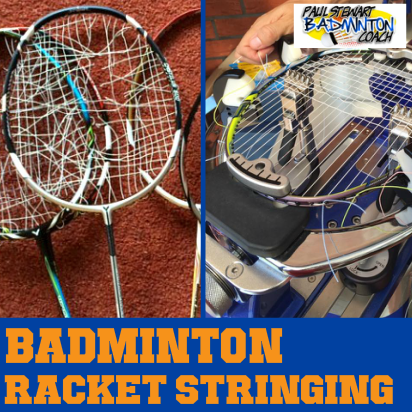 Colours are mainly black and green – very striking and it looks even better strung in yellow BG80 at 25lbs – my custom stringing for this review. The other key features of the Thruster Onigiri is that it has a smaller head, similar to Jetspeed 10 and a thin shaft measuring 6.4mm. Having already tested and reviewed a number of rackets in the Thruster range, I expected a head heavy feel. It was a surprise to find Onigiri felt a shade or two lighter although this isn’t necessarily detrimental. 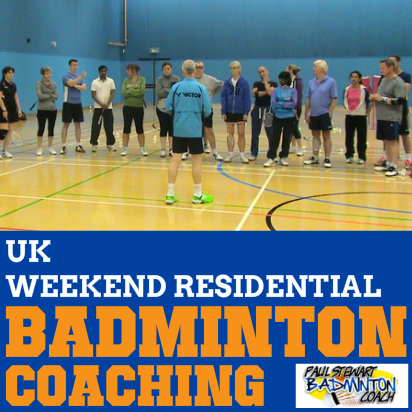 Racket manoeuvrability was excellent in the clears. The good news was that I could still feel the weight enough to gauge the head in the shot. I could also feel the flex in the shaft too. Clears were good, although the feel in the overall shot is very different from a Jetspeed 10. There is definitely a feel similar to the old BW30 wide body frame. Dropshots were nice with the racket cutting through the air very well. Again, there is enough weight in the head to stay in touch with the feel of the shot. The smaller compact head works a treat and retains an overall feel of control in everything I hit. Smashes were clean and fast. 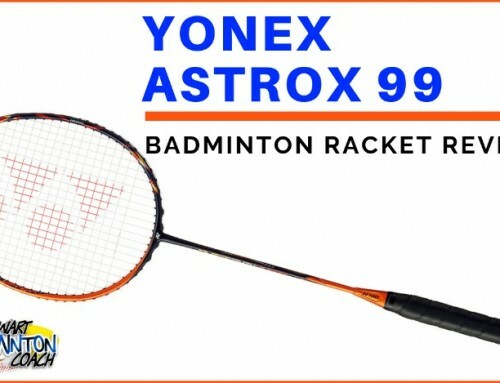 The more I used the racket, the more it reminded me of the Armortec 900 Technique. This is more of a control rather than power racket with the weight in the head more evenly distributed. That said, it still hits pretty hard. Fast flat exchanges were easy and there is no sense of tiring that prolonged rallies like these can cause. In defence the racket swings really easy. Block are easy but drives & lifts need more effort. This is where the weight distribution on the head can really be felt. 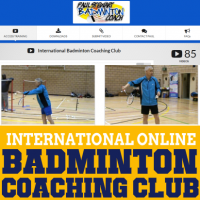 You really need to focus on good timing and have good technique to manoeuvre the shuttle into the corners, especially cross court. Onigiri was a joy to use around the net. It’s quick and control here is a delight. 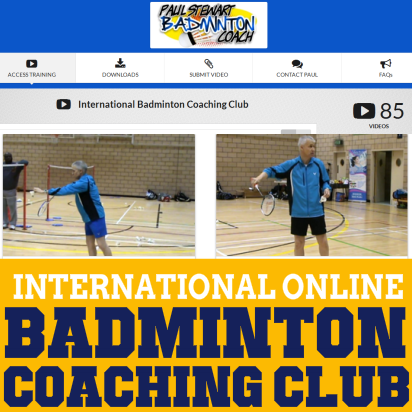 There is no need to rush the shot as the racket is a simply an extension of the hand and is just ‘there’ when needed. 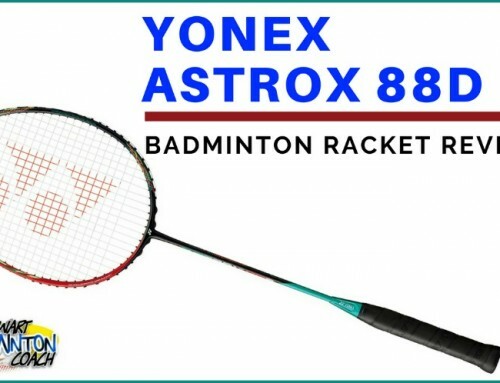 The Thruster K Onigiri badminton racket is a welcome addition to Victor’s head heavy range. It fills the gap for those players who like the Jetspeed 10 but would prefer a touch more weight in the head. Additionally, it’s faster than the Thruster K 9000 due to the weight distribution in the head. Onigiri will be available to selected retailers across Europe and virtually all Victor retailers across the rest of the world. This is a very good racket and I can see it appealing to control players probably more so than power players. RRP is around £190 (Euro 240) and I expect online retailer will discount to around £165 (Euro 210). 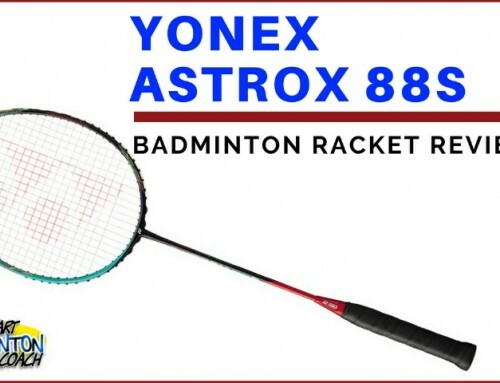 This is a very versatile racket with an unique feel in the Victor range. I therefore give the Thruster K Onigiri Badminton Racket a rating of 4.5 stars. I was told this racket was supposed to replace the Thruster K6000. I borrowed it from a friend in 4U. It certainly didn’t feel like it. It is relatively powerful but the smaller sweet spot ruined me a bit on consistency. Also, are you going to review the Victor Hypernano X Air? I plan on going with the 4U and I’m wondering how well it holds against my Jetspeed S10. I am planning to review the Air however my version is 5U. I think it’s too light altohugh it is towards the back of the queue with all the other rackets I have to test. I have just received Hypernano 800 power so this is my next priority and then i have Thruster 330, Jetspeed 6, Hypernano 80. So many rackets to test, plus a few pairs of shoes too. Hi Paul, Nice review. I’ve tried this racket (mostly for MD), and it’s really packed a punch, especially from rear court. the defence is not too shabby either. i’d like to know your opinion/review for hypernano 80 (3U ver). 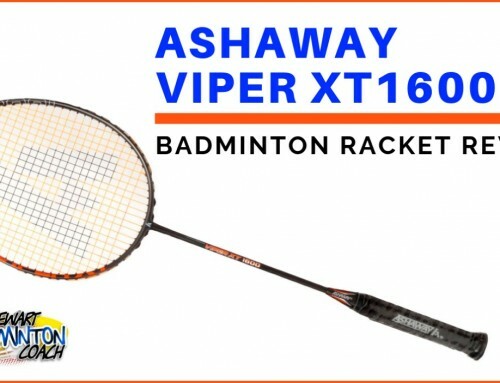 i am interested to this racket because the specs suits my playstyle and my racket preferences (suits my budget too :D), but i still couldn’t find any review on this racket (maybe because it’s not a high end racket). Thanks for your help. HX80 is a very nice racket. I have it in my bag at the moment. i have a long list of racket reviews to get through and this is one. It has a more solid feel than the flagship 800. It’s got some weight in the head but not too much. A more flexible shaft too. It’s a good combination with nice graphics.